Lauren is a corporate communications professional with over 14 years’ experience. Throughout her career she has advised clients on communications strategies to support mergers and acquisitions, capital raisings, major organisational changes and reputation management. General communications support and media strategy for clients including Primary Health Care, Premier Investments and Cabcharge. Over the life of her career Lauren has also advised on major cross border transactions including SAB Miller’s $12 billion takeover of Foster’s Group, Dai-ichi Life Insurance’s $1.2 billion takeover of Tower Australia and Kirin’s $3.5 billion acquisition of the remaining shares in Lion (formerly Lion Nathan). For many of these projects, Lauren has run integration and change programs, supplemented by media positioning campaigns for the senior management teams post deal finalisation. Prior to founding Domestique in February 2013, Lauren was the Managing Director of FTI’s Strategic Communications business for two years. Prior to this, she was Director of Transactions for the same firm, under different ownership (formerly Third Person and FD). 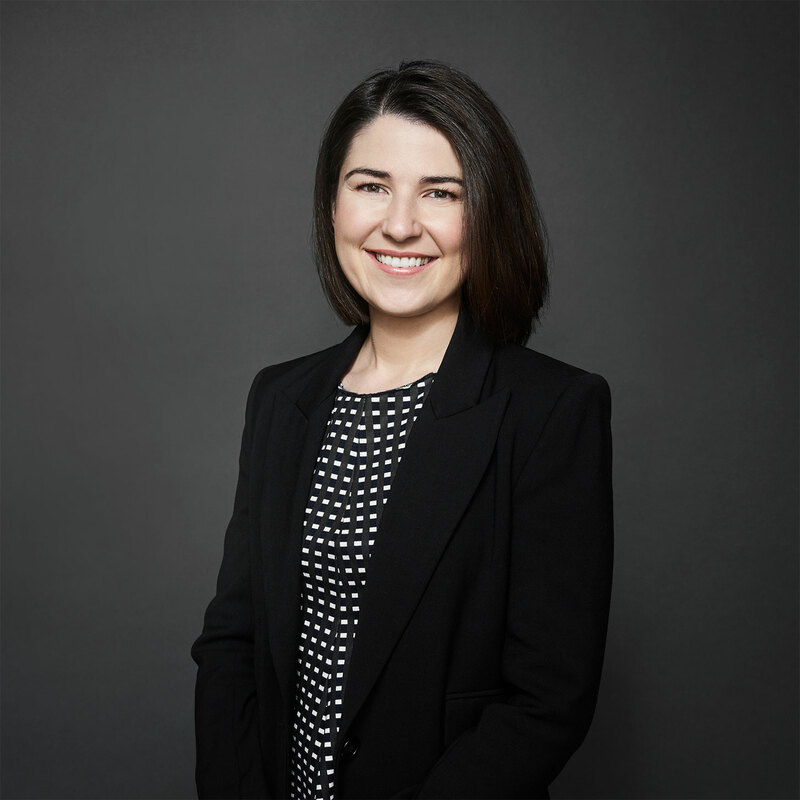 Lauren has a Bachelor of Communications from the University of Western Sydney and is a Graduate of the Australian Institute of Company Directors.